When you need help with something technical, it’s always great to have a family member working in the industry. 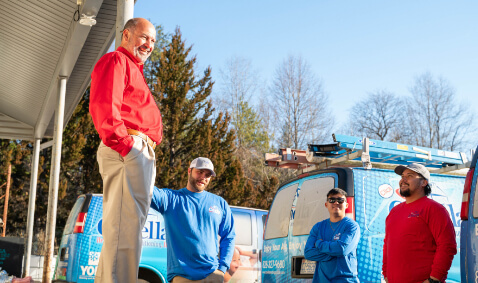 Not only can you rely on their expertise, but you know they’re trustworthy—they’re family! Working with us is just like that. 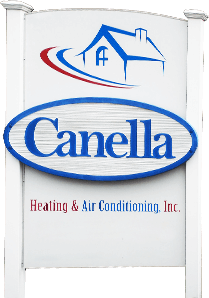 Canella Heating & Air Conditioning, Inc. is your family in the HVAC industry, offering a full range of air conditioning, heating, and indoor air quality services in the Hickory, NC area. 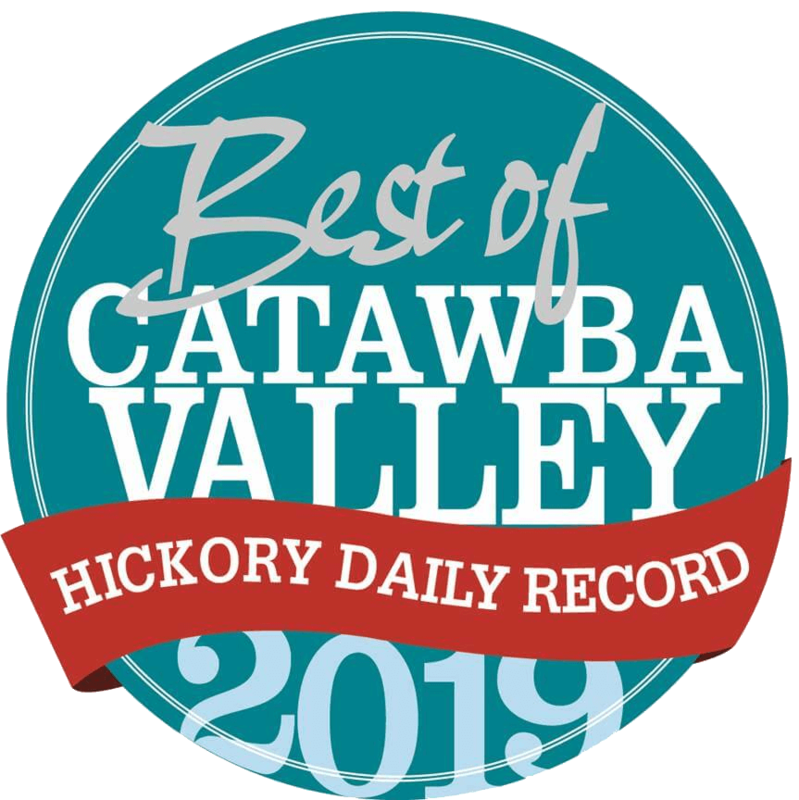 Since 1990, our family of HVAC technicians have dedicated themselves to being there for residents of Hickory, Catawba Valley, and the Unifour areas. We’re here to help however we can! 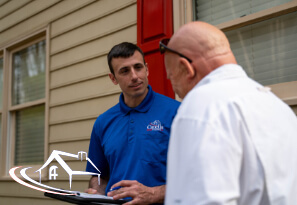 We provide free estimates so we can introduce you to the family, get to know you, and find out how we can best be of service. 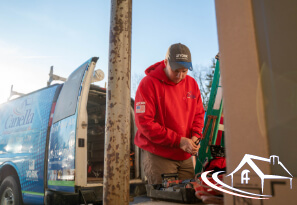 Even if we don’t offer the services you need, we’ll make it our duty to find someone who can help. 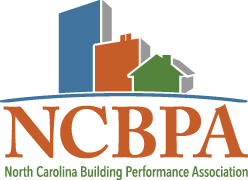 Our affiliation with Habitat for Humanity allows us to provide our services to those in need, as does our credentials with Advanced Energy, a nonprofit consulting firm. We offer a 100% satisfaction guarantee up to one year after receiving service. 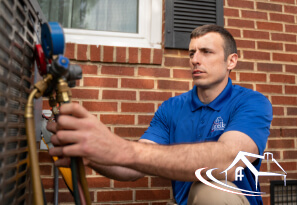 We’re confident we can provide you the best service, as proven by our certifications with the Better Business Bureau and NATE, the organization that holds HVAC companies to the highest standards. Award-Winning. Certified Team. Hometown Service. 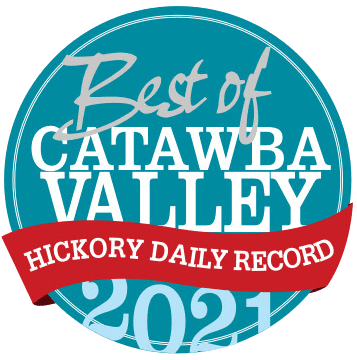 I will highly recommend you folks to all my family and friends. 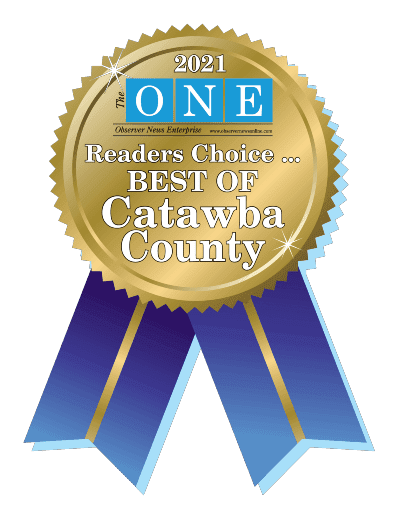 Thanks again for a job well done.